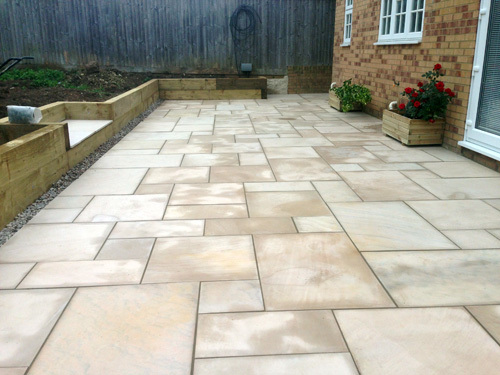 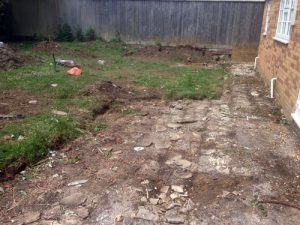 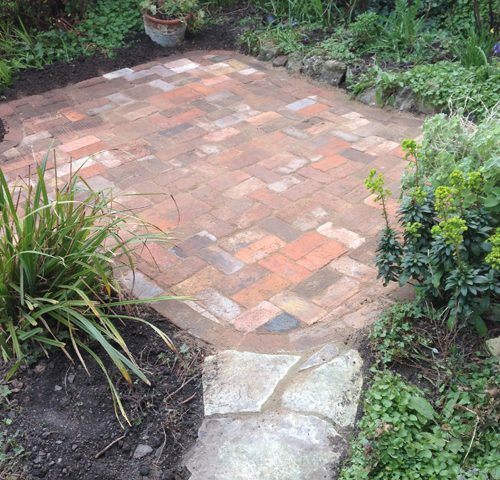 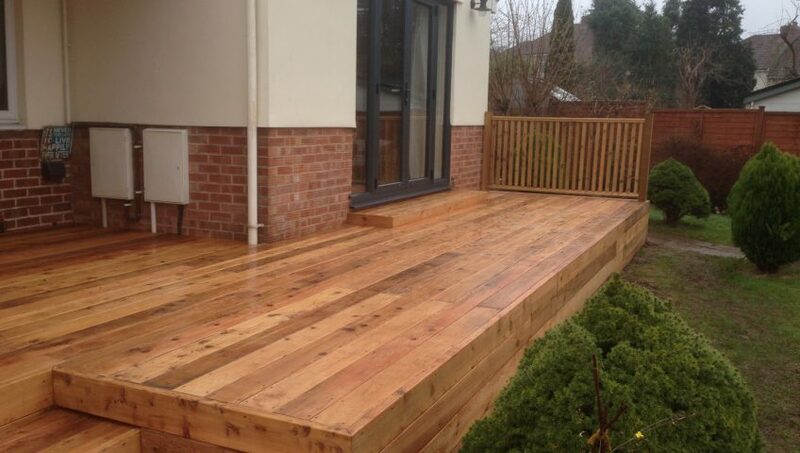 Reclaimed materials create a rustic feel which can be seen in this brick patio in Montpellier, Bristol. 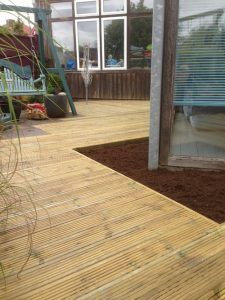 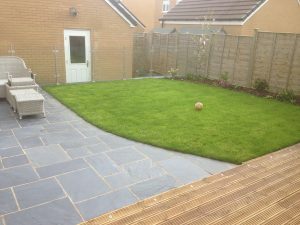 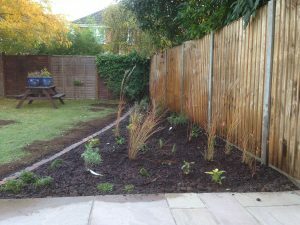 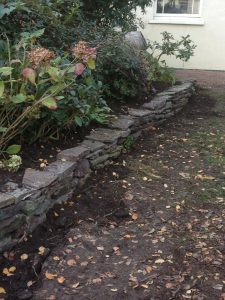 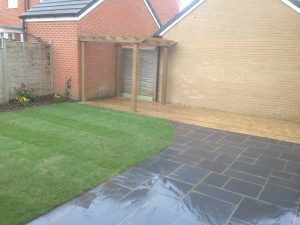 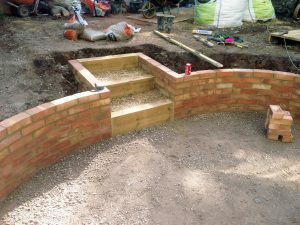 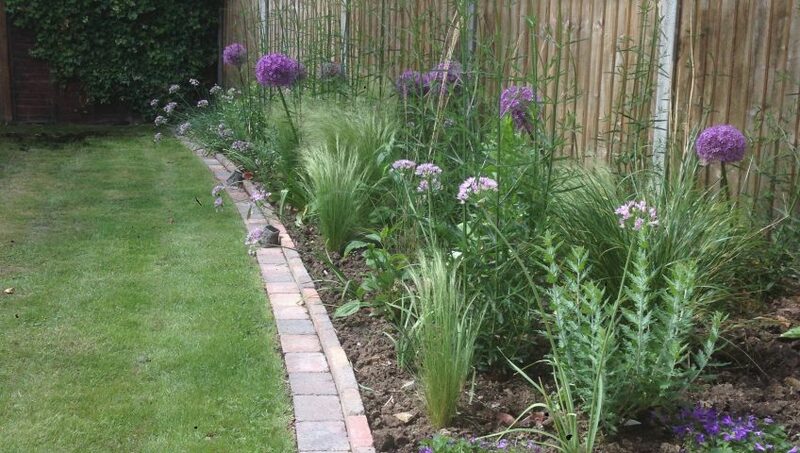 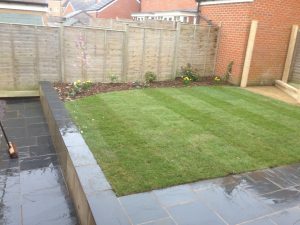 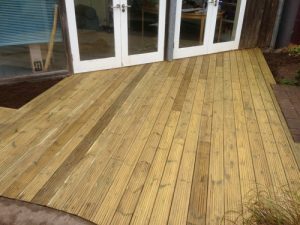 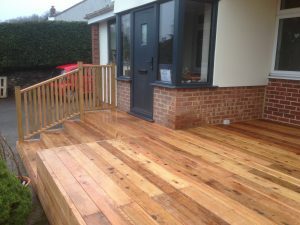 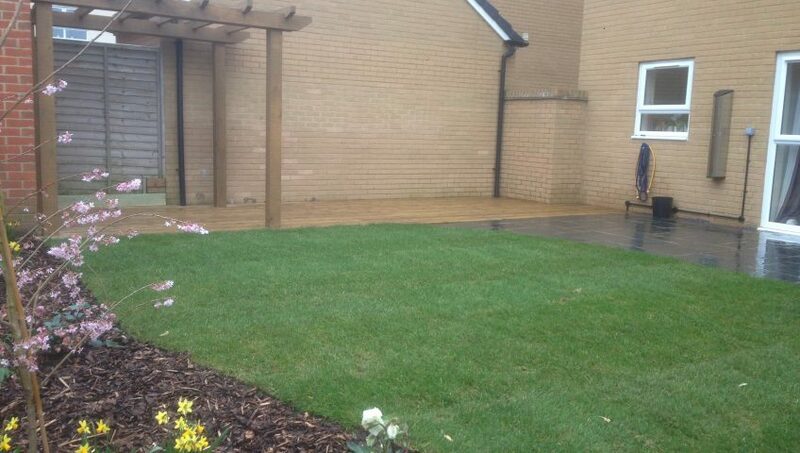 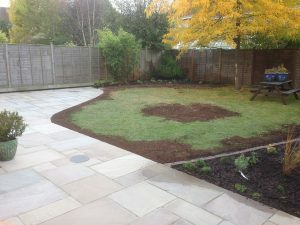 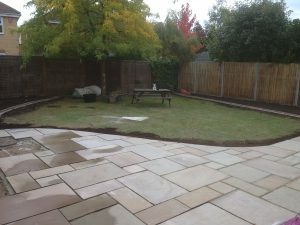 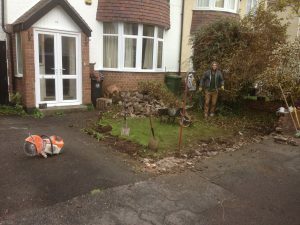 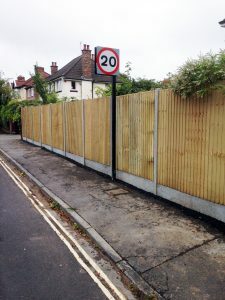 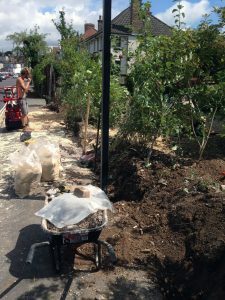 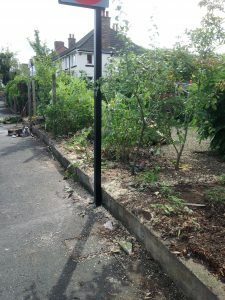 The customer wanted something which, over time would feel like it had been there for years and using varied planting would blend in with its surroundings. 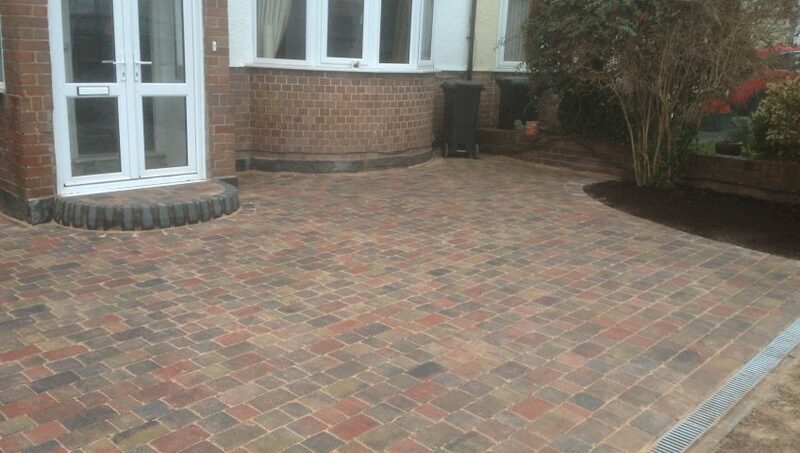 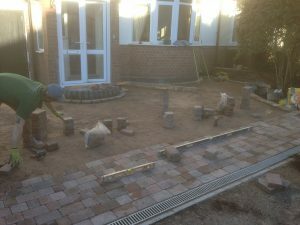 Block paving has always been a very popular choice for driveways. 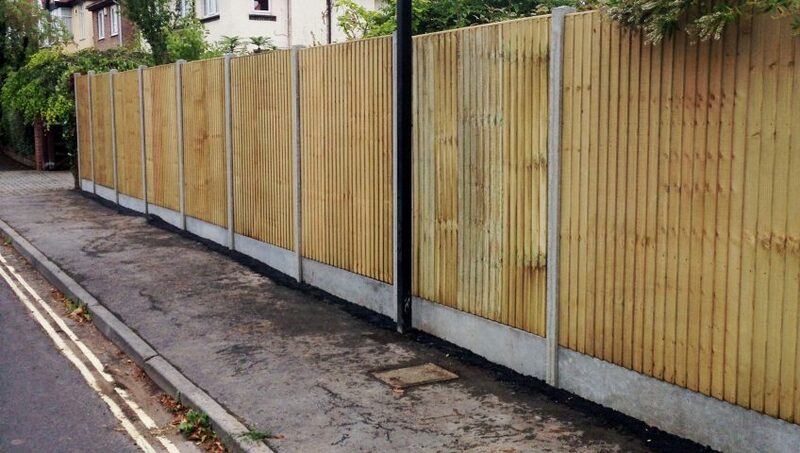 With parking issues in Bristol at an all time high, having some space off the road is invaluable. 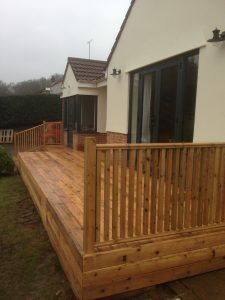 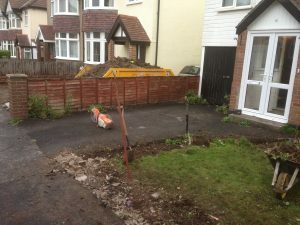 A driveway will both ad value to your house and make life a lot easier at the end of each working day. 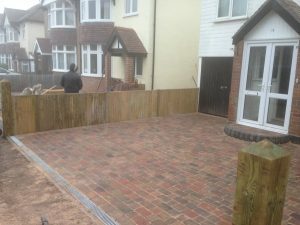 This rumble block driveway in Henleaze allowed just enough room for two cars. 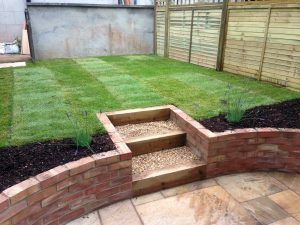 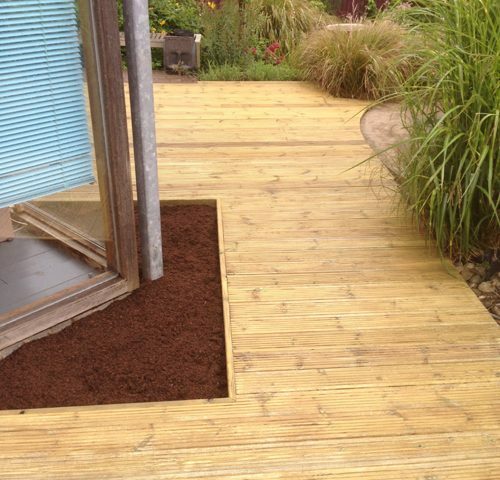 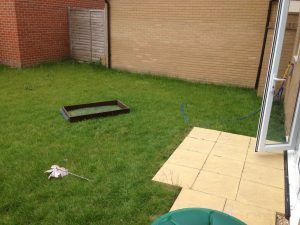 With a small space for planting, both the clients and the wildlife were happy. 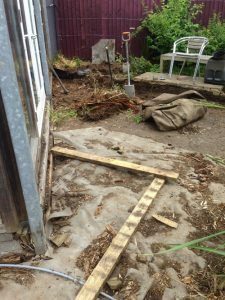 Here at Stockman Landscaping we hate seeing things go to waste. 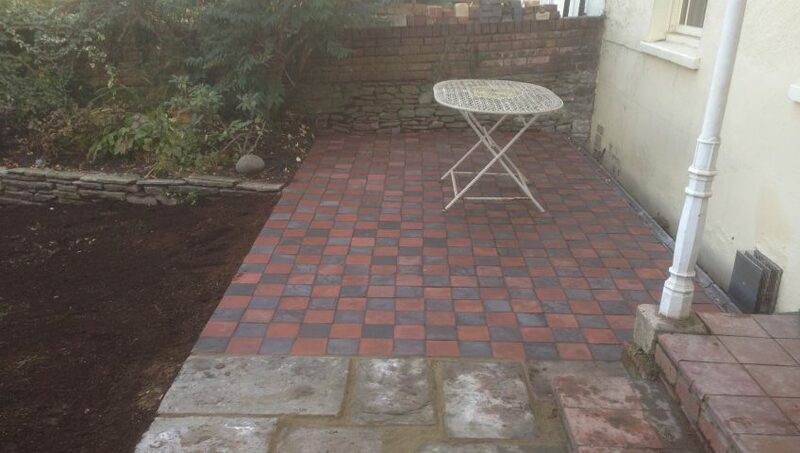 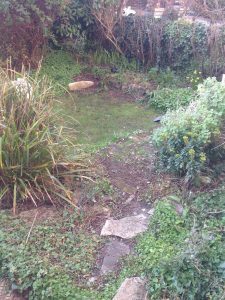 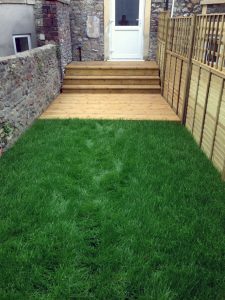 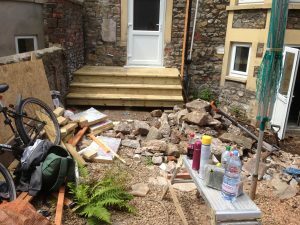 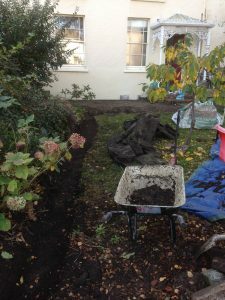 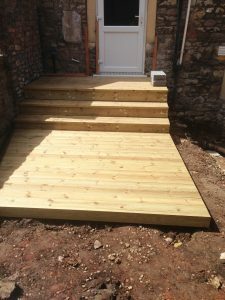 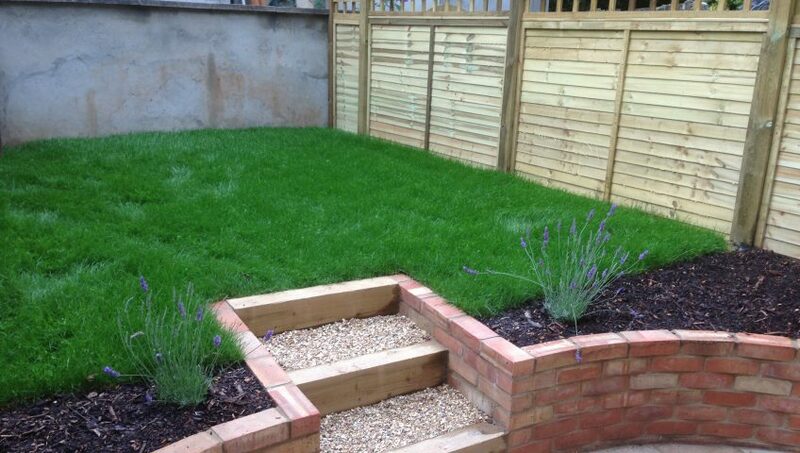 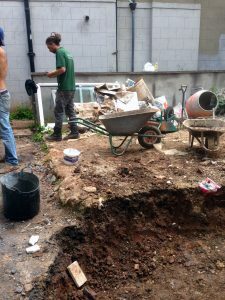 Everything we put in place in this garden in Cotham had been salvaged from around the house and garden. 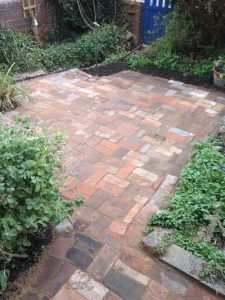 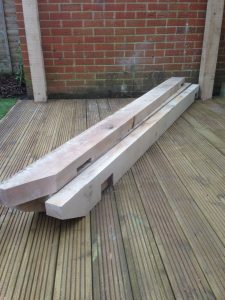 Using these old Victorian Paviers was very satisfying. 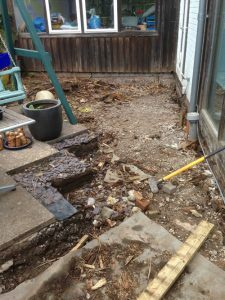 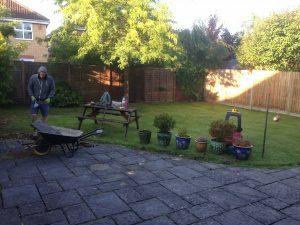 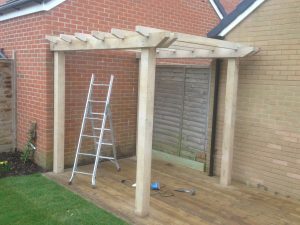 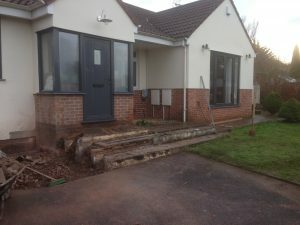 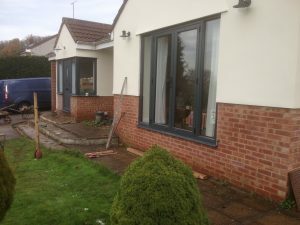 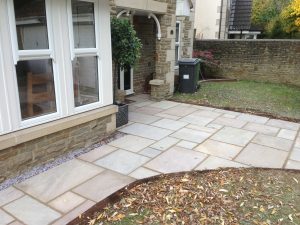 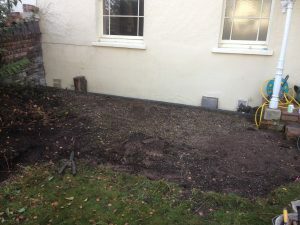 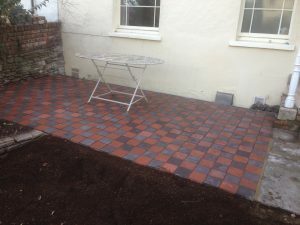 After cleaning the old cement stains from each piece, the patio was finished with exterior grout and a new raised bed was edged with old stone from around the garden. 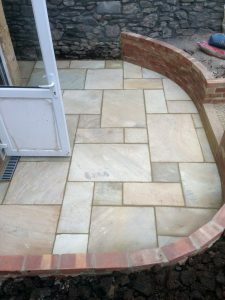 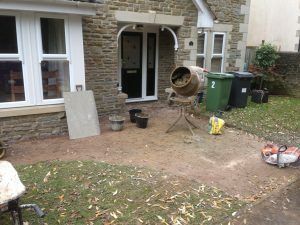 York stone was used to finish off the section by the back door.